Even the host of Thanksgiving dinner should be allotted a stress-free day with family and friends. There are many ways you can plan a successful Thanksgiving dinner, but the thought that comes to mind for most is how to have a successfully stress-free feast with the family. Today we want to share a few tips on how you can plan a successful Thanksgiving dinner so there’s more time for conversations and less time for financial and emotional stressors. Make a list of every meal item you want to serve on Thanksgiving Day. Once you have determined the meal plan it’s time to think about what you can prepare ahead of time. Making sure you prep the food items that can be frozen or refrigerated until the big day will help alleviate a lot of stress. 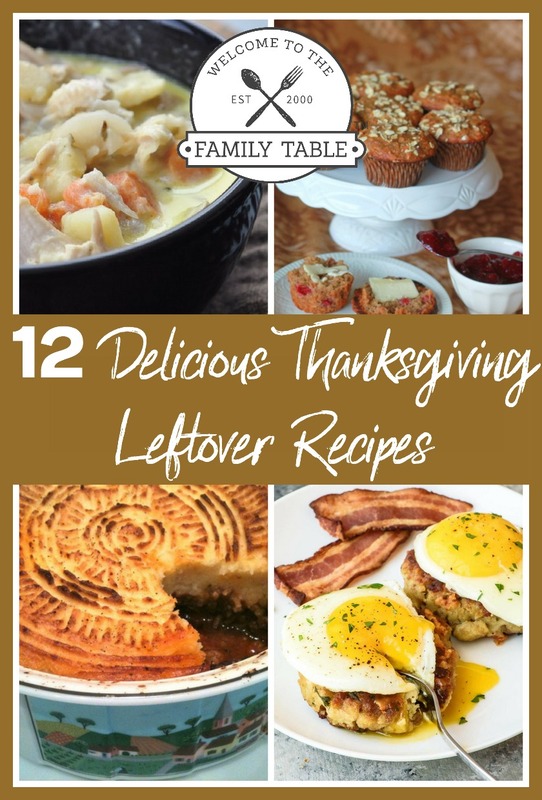 Consider searching on Pinterest for frugal and creative meal plan ideas for Thanksgiving Day to ensure you are cutting costs on these food items as well. Ensuring you have the meal plan completed long before the big day will surely make your Thanksgiving dinner a success. Figure out all of the items you may need to cook the Thanksgiving meal and items that will seat the number of guests are entertaining. There is no reason to go broke buying new chairs, tables and décor when you have many family and friends who could lend these items to you. Make a list of items you will need to make Thanksgiving dinner complete then call around to see if anyone can lend you the necessary items. Once you have determined what you can borrow, start searching local thrift stores for the remainder of the items needed. No, we don’t mean ask for monetary donations but perhaps consider asking those planning on being in attendance at Thanksgiving dinner to bring a side dish or plates, cups and utensils. There’s nothing wrong with enlisting some family members to assist in the process of planning a successful Thanksgiving dinner. Sure you may want to have the pride that comes with doing it all on your own but in order to have a stress free and successful Thanksgiving dinner; you really need to ask for help. There are many things family members can assist with, it’s all a matter of reaching out to ask. 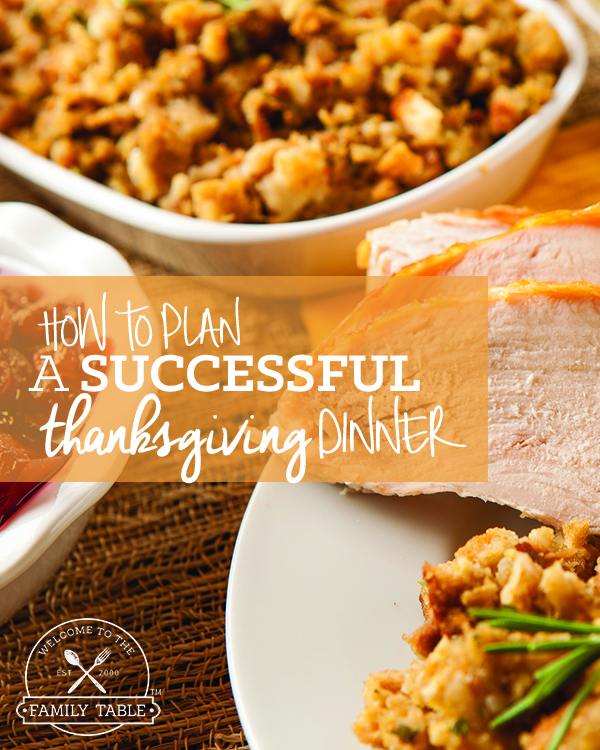 The last tip in helping you plan a successful Thanksgiving dinner is to keep it simple. There’s no reason to go overboard and make your big feast day an extravagant event. After all the most important part of your successful Thanksgiving dinner day is that you have gathered together with loved ones to show your gratitude of each other over a well cooked meal. Don’t feel you have to outdo another family or overdo the décor and meal planning. 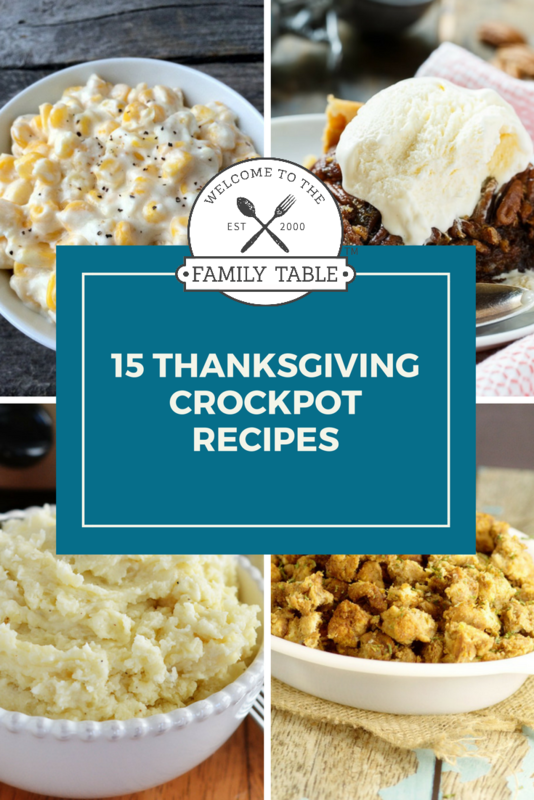 Your family will simply be thankful that you invited them and hosted this fantastic meal on Thanksgiving day.